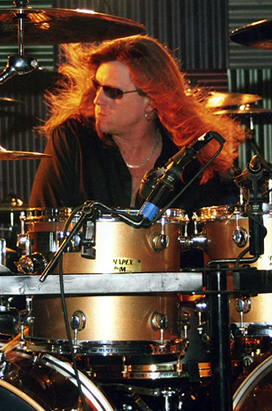 A veteran “Molly Hatchet” member Shawn Beamer is celebrating his 8th Anniversary as the band's drummer! 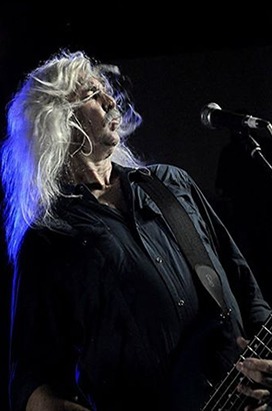 Bobby Ingram, after almost 40 years he still enjoys playing guitar and pioneering musical endeavors as band leader of Molly Hatchet. 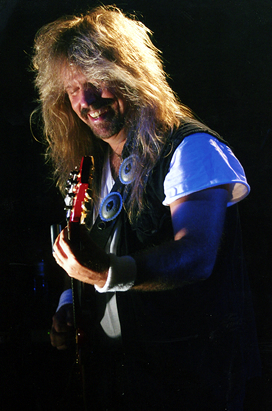 John Galvin, Molly Hatchet is a force to be reckoned with, but at the same time, very down to earth and fan-friendly. 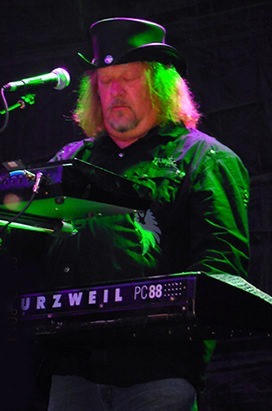 Tim Lindsey, performer and music lover throughout his long and successful career. Fans worldwide are glad to see Timmy with Molly Hatchet! !